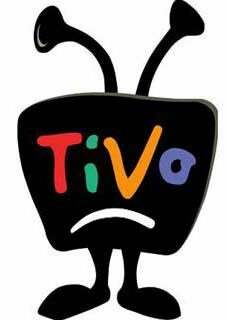 Today, TiVo has begun implementation of a new feature allowing advertisers to insert text ads into paused programming. That's right, skipping those commercials is finally becoming impossible. These ads can work on live TV or prerecorded content, with Fox and Mercedes-Benz lined up among the system's first customers. Luckily, the feature seems to be quarantined to pausing only for the time being, while unrolling only to Series 2 customers first, sparing those of use with Series 3 and TiVo HD boxes from the ads...for now. Evidently, asking customers to pay a reasonable subscription cost for small bits of publicly available data to be downloaded to proprietary hardware sold above cost is just not as profitable as it used to be.